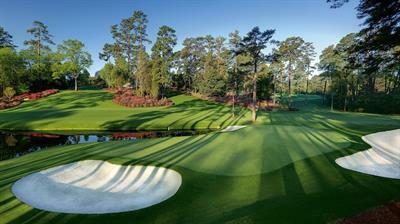 The Masters...the ultimate Bucket List event for every golfing fan! Join us for the 2019 Tournament Tradition, Azaleas, Green Jackets, Golf's First Major awaits! VU has access to a number of packages including hotels, executive homes, hospitality and ground transportation to make your Masters stay a memorable and seamless experience.